Handmade in Portugal, this versatile, naturally water-resistant sheet has many uses, including box wrap, book covers, wallpaper, and other decorative applications. Cork is the outer bark of the tree and is highly renewable and organically grown. 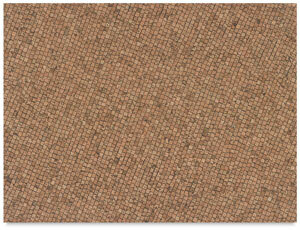 This environmentally friendly sheet is made of thin layers of cork laminated to a coated base paper. 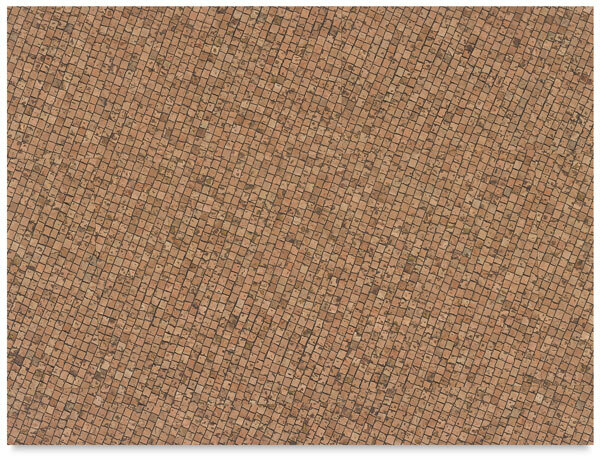 When used for letterpress, Corkskin takes a great impression. The cork is acid-free, the backing paper is not.